Philippines Hot Air Balloon Festival in Clark Pampanga added Special Hot Air Balloon Excursion package for the convenience of visitors traveling north from Manila to attend this annual balloon fiesta event. Philippines Hot Air Balloon Festival brings excitement to and attention on Clark Freeport, Pampanga in February this year. Clark is normally slow and quiet suburban town that Manila residents visit as a getaway destination for a stress-free excursion. Each year in February, thousands of visitors arrive in Clark for a weekend of festivities surrounding the hot air balloons that gather up in the same location inside Air Force City near the Clark International Airport called DMIA. 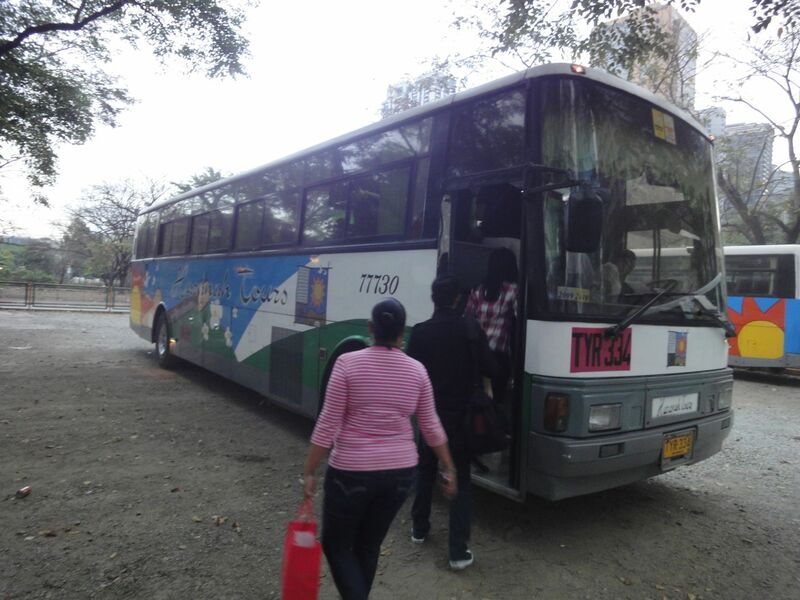 The large volume of arrivals strains the infrastructure of Clark past its limits. As the Hot Air Balloon festival approaches its climax on Sunday, support facilities and services start to buckle under pressure and complaints from participants mount. Experienced hot air balloon visitors often opt for the convenient all-inclusive excursion package that makes travelling from Manila to Clark to attend the Hot Air Balloon Fiesta a comfortable experience. It pays to avoid a lot of the hassles experienced by visitors in past balloon events. Payments can be made through bank deposits or Paypal. Click here to purchase your Clark Hot Air Balloon Festival Excursion Package now. Despite the rich program of activities associated with the Hot Air Balloon Fiesta, many visitors need to take time off to enjoy the famous lifestyle of Clark Philippines. Clark Freeport is well known among wine and food lovers for the fine dining restaurants and wine shops that offer rare vintage wines not available in Manila. Many visitors look for a good place to relax and unwind in the outdoors. One of the most popular places to visit is the lake and beach of Clearwater Resort located just a few minutes down the road from the Hot Air Balloon site. 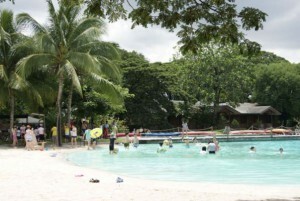 Here at this well regarded hotel in Clark Pampanga, families and friends gather to spend some quality time by the lake or in the large picnic grounds of the resort. Some enjoy fishing in the large fresh water lake while others take a dip in one of several swim spots or work on a tan on the white sand beach. This resort offers a small number of cottages and cabins. For anyone planning to stay overnight in Clark Pampanga, it is best to call up well in advance to book a room. Clark is not only famous for the Hot Air Balloon Festival, the international airport, golf courses and casinos, but this city near Manila is also well known for its fine dining restaurants. To cap off a memorable day in Clark, many visitors make a reservation to wine and dine at the famous fine dining Yats Restaurant and Wine Lounge located inside Mimosa Leisure Estate. Here wine lovers enjoy a delicately prepared wine-paired dinner. Even the healthy conscious and the vegetarians get to enjoy a sumptuous meal at this world-class restaurant. 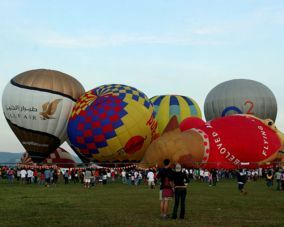 If you are wondering how you too can make your trip to Clark to attend the 17th Hot Air Balloon Festival more enjoyable, just log on to http://www.ClarkPhilippines.com and click on Hot Air Balloon in Clark Philippines to get all the assistance you need. This is one event in Clark that no one should miss but it is also one festival that you should not presume to enjoy without being smart about making advanced arrangements and bookings well before you arrive in Clark Philippines.